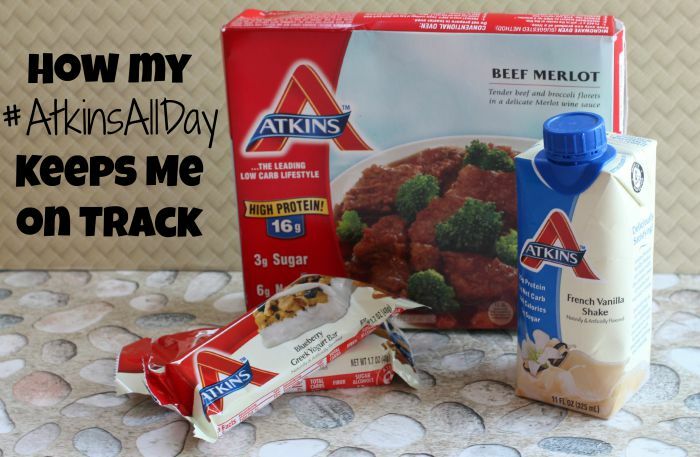 **Thank you Atkins for sponsoring this post so that I can share how I easily stay on track. I have been watching my carb intake for a while now and it has been one of the weight loss programs that has worked for me. Cutting down on sugar and white carbs has really helped cut down on headaches, feeling of hunger and giving me extra energy. I do eat some carbs but the carbs that I eat have to be whole grains, vegetables and fruits. Though I always try to make an effort to plain ahead with what I will be eating for the week there are always things that pop up. I try to prep my meals for the week and have them in the fridge or freezer but when you have a very socially active toddler, last minute events and play dates come up and I have to have something quick on hand. This way I don't pick up or eat things I am not supposed to. On the days that I have to leave early and don't have time for breakfast I have the Atkins French Vanilla Shakes on hand. I love the taste of the French Vanilla because it is really creamy and flavorful. It is super easy to take one out of the fridge while it is super cold and drink away while I get ready to go out. 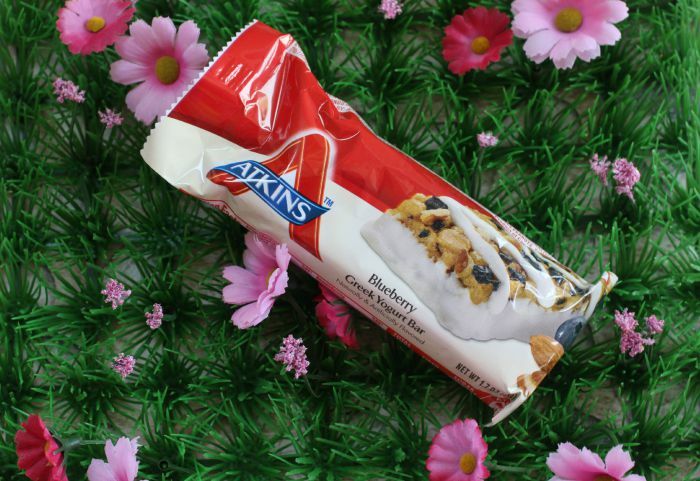 Before I go out I always make sure to throw in a couple of Atkins Bars into my purse. A lot of times there aren't low carb friendly places to eat so I like to have insurance in my purse on a snack that I can eat. I went to a conference months ago that only served bagels, pastries and orange juice so I was happy that I had already had a shake and had my snack bars waiting for me in my purse for lunch time. When I am having all day events or we are stuck in major NYC traffic I get home so late that the last thing I want to do is cook in a hot kitchen. 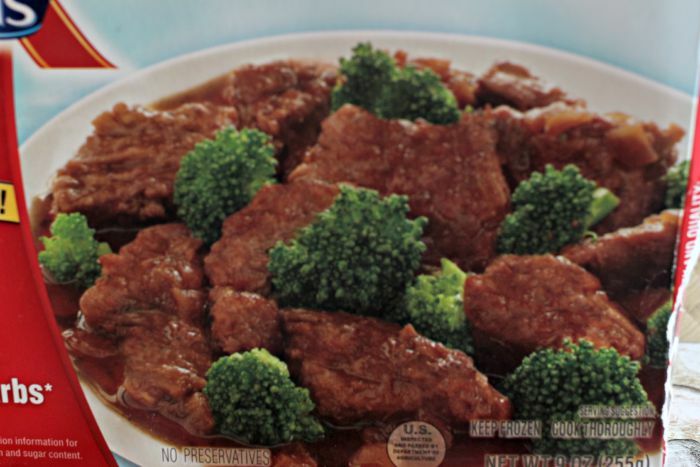 I always have a few Atkins Frozen Meals in the freezer for days like these. I just take it out of the box, and pop it in the microwave and in minutes I have a meal that is low carb, tasty and filling. 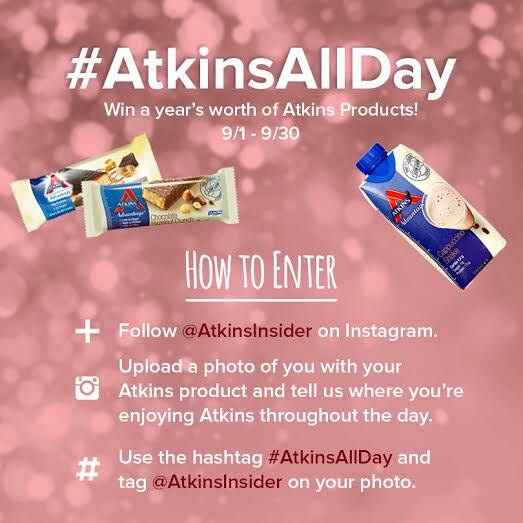 Enter the #AtkinsAllDay Instagram photo contest. One winner will be selected by an Atkins panel of judges to receive a year's worth of Atkins products. Judging will be based on creativity and overall look & feel of photo. What does your #AtkinsAllDay look like? It sounds like a great meal/snack plan. The food itself sounds delicious and I would actually be interested in trying it out myself. I have tried Atkins before. I really liked it, especially the drinks. This is a great system to use to help lose some weight! I have heard great things about Atkins. It sounds like a great way to keep on track! I have heard about the Atkins program and how it works to help you lose weight. That looks like a delicious meal. What a great meal and snack plan. I always try and watch my carbs before going on holiday. Good luck at the instagram contest! Atkins is truly amazing indeed. I've always heard great feedback about Atkins, I'm gonna check them out to review. Many of my friends have used Atkins and they love it. Their snack and meal plans are great and seem to work! I have tried the Atkins meals but not the drinks or snacks. I usually pick them up from Walmart when they are under $2 and I have a coupon. Atkins is uber hard for me, I cant seem to get off on carbs! I wonder if this can kepp me on track.. I guess its worth trying. I've heard great things about the Atkins diet and I love the idea of getting on a program to help keep me on track, it's so much easier to commit to a "diet" or lifestyle change when you have guidelines to follow. My mom loves the Atkins shakes. I haven't tried them yet, but these look like great alternatives to help on a weight loss journey. The blueberry bar looks heavenly can you taste the difference between that and a normal carb bar? Atkins = low carb which is great for my husband (I'm gluten/soy free). He's tried the bars before and enjoyed them. I heard so many great things about Atkins. My husband's co-worker lose 25 lbs after using Atkins. Those frozen meals would be great for busy days. I'm glad you like them too, that makes a big dif. 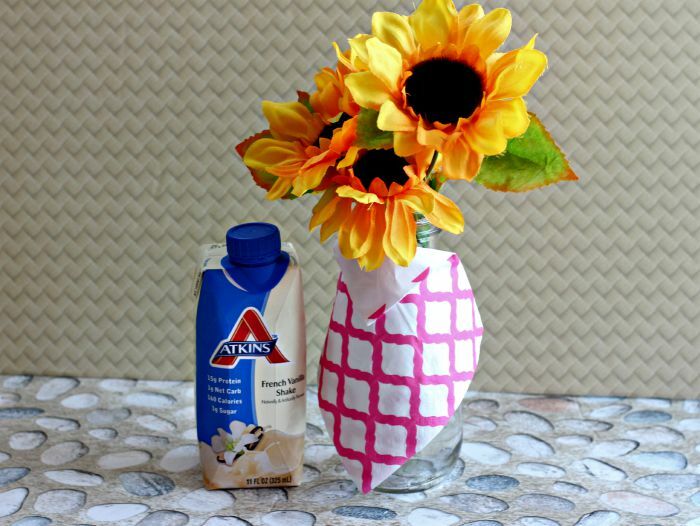 My favorite Atkins products are the shakes! I always have them nice and cold in the fridge whenever I feel like I want a snack. Low Carb / Keto Breakfast Cheese "Tostadas"